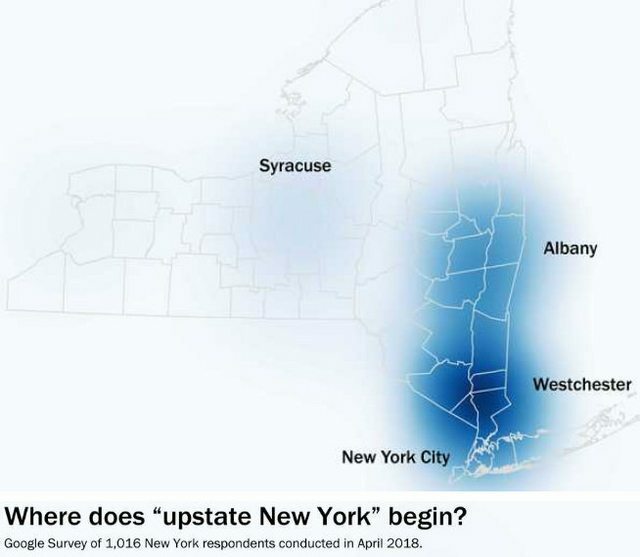 Everything above Yonkers is upstate New York. And even Yonkers is upstate New York adjacent. What's a Bear Mountain Bridge? Thanks. But is the mountain it's named for really made up of one giant bear or thousands of smaller bears? I thought it was where bears went to vacation. I've been to Bear Mountain. A really lovely place. On a family outing, my aunt told my cousin to get lost, and he did. We had to call out officials and conduct search parties. We found him. BTW, this may have been the only time my cousin actually did what his mother told him to. I can relate. My family used to take weekend excursions to Bear Mountain and Harriman Park. There used to be lots of picnic areas where you could cook over a grill; it was pretty cool. 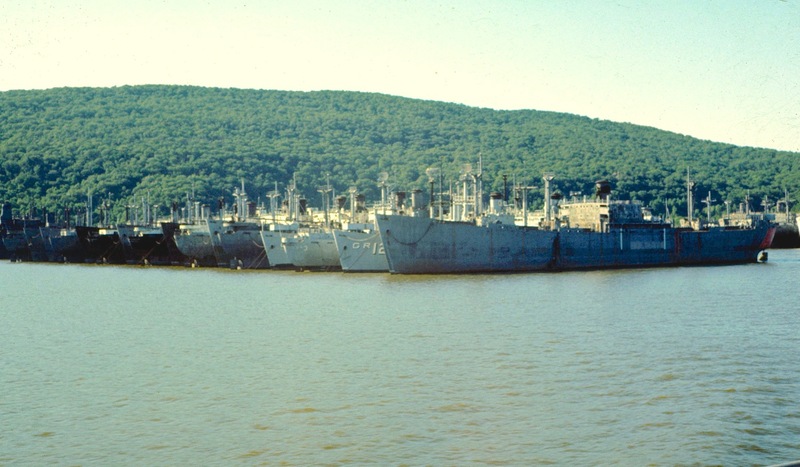 Before the Palisades Parkway was built, we'd drive up Route 9W and get to observe the Mothball Fleet. If I recall, "Bear" Mountain got its name because of it resembled the silhouette of a sleeping bear. This seems the best place for this. Before The Lord of the Rings, and even before The Hobbit, JRR Tolkien had his paintings. And maps. And even a secret language. A new exhibition in New York brings together the life’s work that went into creating his famous "Middle Earth". Click on the link for a video. » Bagels, Pizza, Hot Dogs and Race Tracks - New York City?